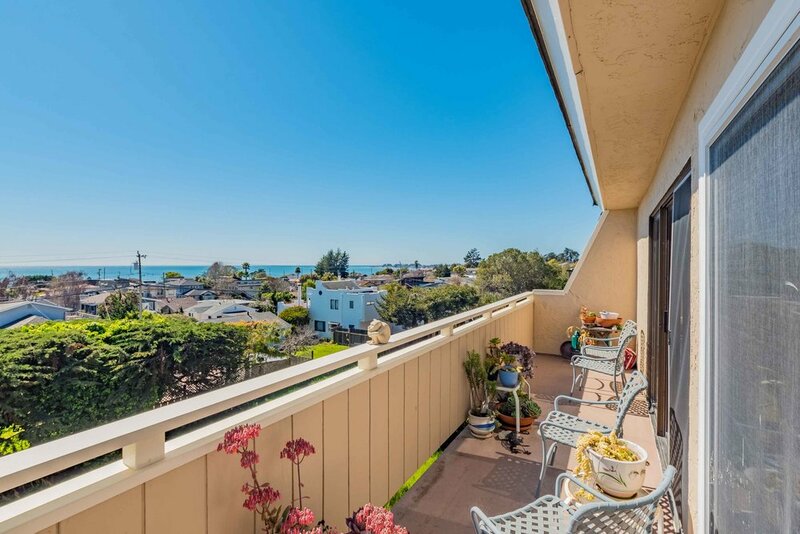 Watch the sun rise and set over the ocean from this sunny Seacliff Beach condo that lives like the home of your dreams! 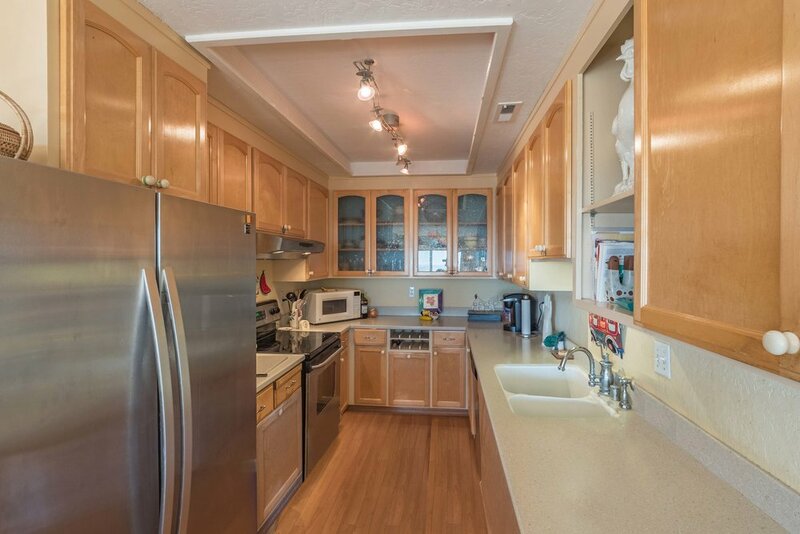 The spacious layout features high ceilings, a large master suite, walk-in closet and garage. Fantastic location near the new Aptos Village development, Nisene Marks State Park, desirable eateries and every-day conveniences. Spend the day at Seacliff State Beach, experience fine dining at Cafe Sparrow or casual Mexican fare at Manuel’s Restaurant and enjoy some handcrafted ice cream at Marianne’s. Low HOA in an efficiently managed self-managed association. The perfect second home or downsizing opportunity you have been waiting for! Don’t miss your chance to own this low-maintenance home at the beach!